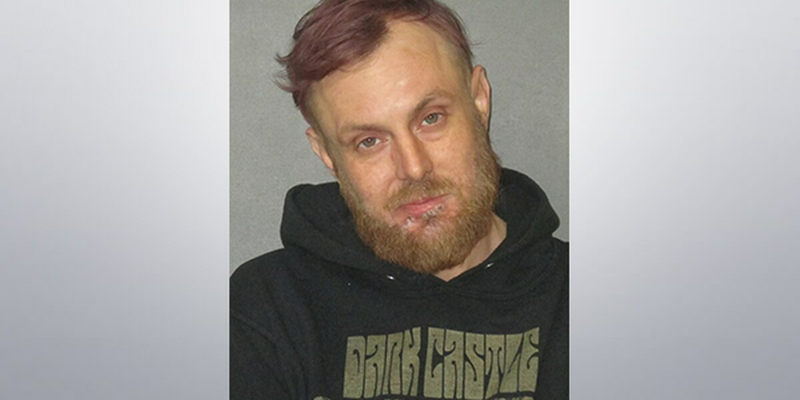 BATON ROUGE, LA (WAFB) - Police arrested 38-year-old Adam Harris during the early hours of Saturday, Mar. 24, after he allegedly fled the scene of a crash near Julia Aubin Road north of Siegen Lane. Police records indicate emergency crews were already at the scene of the crash when Harris reportedly exited his vehicle, removed a few bags, then collected a black pit bull. When emergency crews asked Harris to remain near the scene and refused to take him home, he allegedly left the area on foot by traveling through the parking lot of a nearby Clegg’s Nursery business. An investigators later arrived on scene and began patrolling the area. Police say they first spotted the dog exit bushes behind the business, then heard Harris yell for the dog before exiting the bushes himself. Harris reportedly refused to follow instructions from the officer before he was handcuffed. He denied having any knowledge of the crash when questioned by the officer. The officer later found the bags removed from the vehicle, which police say were filled with the following drugs. Harris told police the drugs did not belong to him. “You’re going to have a hard time proving it,” Harris reportedly told police. 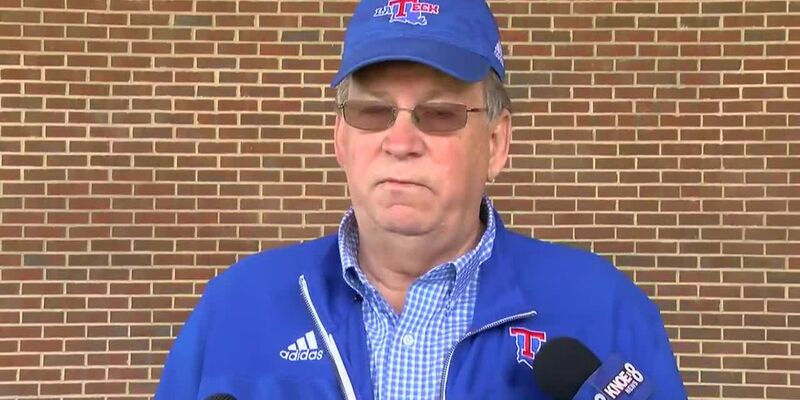 However, police discovered several business cards in the bags with Harris’ name on them. Investigators believe Harris was driving west on Siegen Lane and ran off the roadway while driving in a curve. He then continued to drive, re-entering the roadway before ultimately running off the roadway again and settling in a ditch. The dog was taken into custody by a family member.